Talent Management Series: Are You Providing the Right Advancement Opportunities for Your Employees? Employees perform their best when the work environment is conducive to growth. When growth opportunities abound and employees are encouraged to pursue them, staff are more engaged and productive. For this reason, providing proper advancement opportunities for your employees is vital to business growth. Employees at different levels have various motivations for growth. For example, almost all employees want financial growth. Of course, outstanding performance may not always be rewarded, especially during down business times. Also, most employees seek career growth. They look for greater titles, additional responsibilities, and greater respect within the organization. In addition, employees typically desire professional growth. They want to improve their skills and broaden their knowledge. As a manager, it is up to you to determine how to motivate each employee to advance in the business. Sit down with each employee to discuss how their objectives match with the company’s needs. Focus on what the employee has accomplished in their career, what direction the business is headed in, and how the two align. Then, find opportunities for each employee to grow within their position. Focus on taking time for reflection, questions, coaching and having your staff share stories about what they learned throughout their career. For instance, after finishing a team meeting or formal learning program, ask what your employees learned and how it can be applied to their role or used to better serve clients. 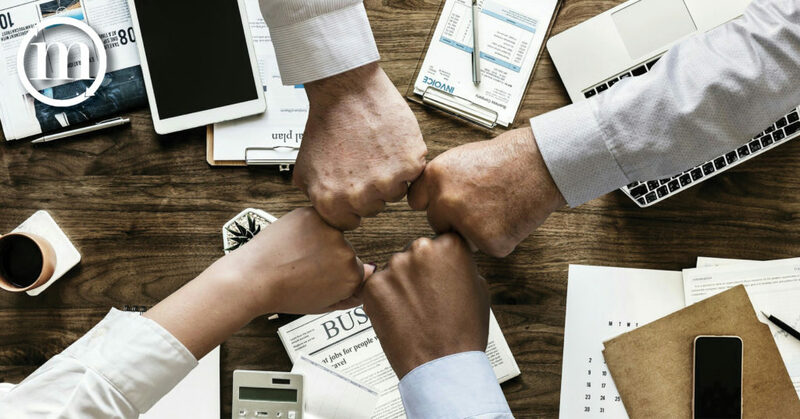 Encourage your employees to seek mentoring or job shadowing, stretch assignments and other learning opportunities within the business. Provide new titles, raises, bonuses and other types of advancement when possible. Continuous real-time feedback is vital to employee advancement. The greater a staff member’s performance level, the more opportunities they gain for growth. For instance, congratulate an employee on properly handling a challenging client. Commend them for completing a difficult project. Point out specific ways they could improve their results next time. According to Saratoga Institute data from approximately 19,700 survey responses, 60 percent of employees report feeling ignored or taken for granted. More than additional salary or benefits, dissatisfaction is the top reason why workers consider looking elsewhere for a job. Satisfaction through recognition and advancement can change that. 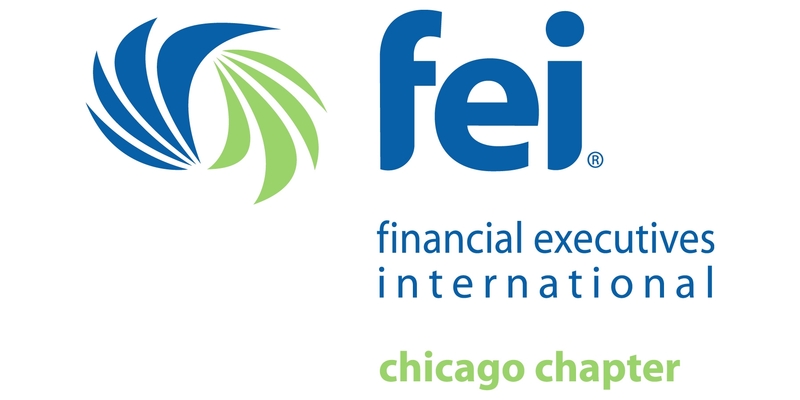 Are you looking for motivated accounting and finance professionals in the Chicago area? 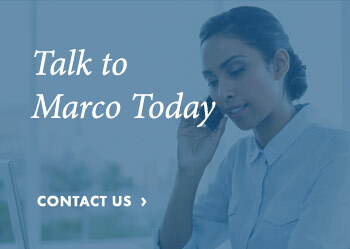 Contact the expert recruiters at Marco & Associates today.